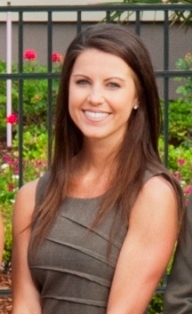 We’re thrilled to congratulate Sales Associate, Michael-ann Matchett, as she celebrates her 7-year anniversary. We genuinely appreciate her commitment and dedication to both Providence Homes and Providence Realty. The Providence Homes team is happy to have Michael-ann as part of our family and can’t wait to celebrate more years to come! Congratulations!